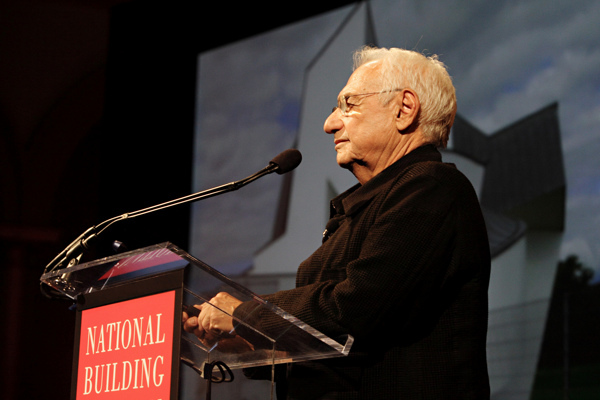 Following Donald Trump’s election, renowned architect Frank Gehry might be exiling himself to France. At least, that’s what French newspaper Le Figaro reports. The newspaper quotes Gehry as saying, “If Trump is elected, [French President Francois] Hollande said I could go into exile in France.” Apparently, the architect has plenty to fear from a Trump presidency, citing a long-standing dispute with the President-Elect as reason enough to flee the country. The incident stems from 2010 when Gehry’s Beekman Tower beat out Trump’s building next door for the title of tallest residential building in New York City by a few inches. Both buildings have since been surpassed, but as we’ve learned, a few inches matter quite a lot to the President-Elect, so maybe Gehry would be wise to book a flight to Paris.